Volcanic Ischia, Amalfi Coast. Photo by Pavia Rosati. A summer holiday in Europe means espressos by day, aperitifs by night; stunning frescoes here, colorful umbrellas there; old languages disappearing in wind and waves. Sounds good. Feels even better. 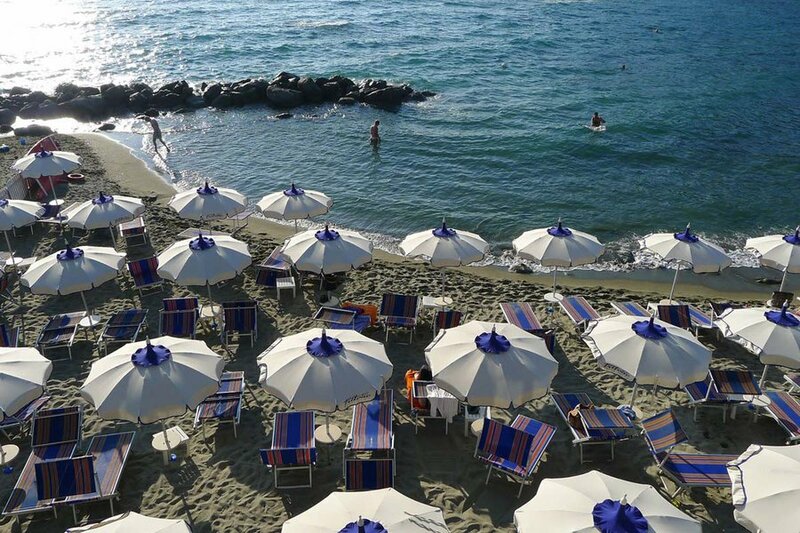 Here are some of our favorite beach vacations in Europe. Private beach clubs pour local wine, organic farms host meals for overnight diners, and medieval stone villages (relatively untouched by tourists) dot the coastline. 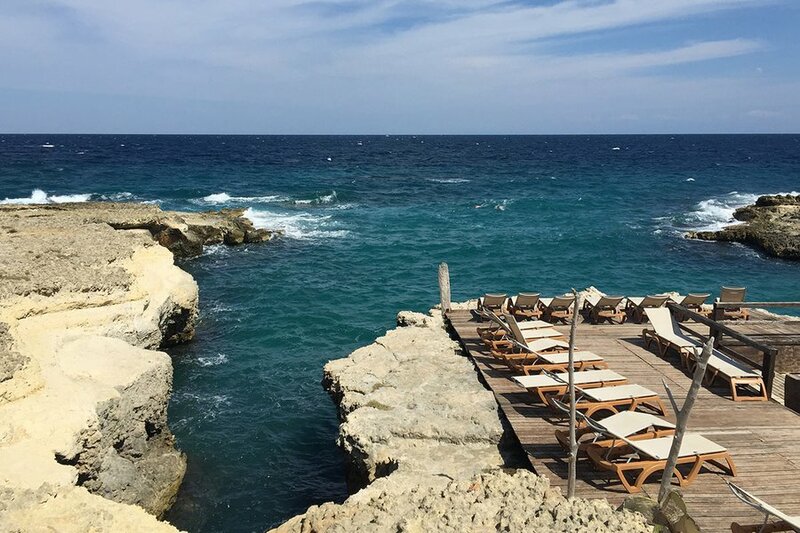 Where the Italian Riviera and Amalfi Coast are groomed, glamorous, and unabashedly luxe, Puglia is rugged, simple, and totally laid-back. 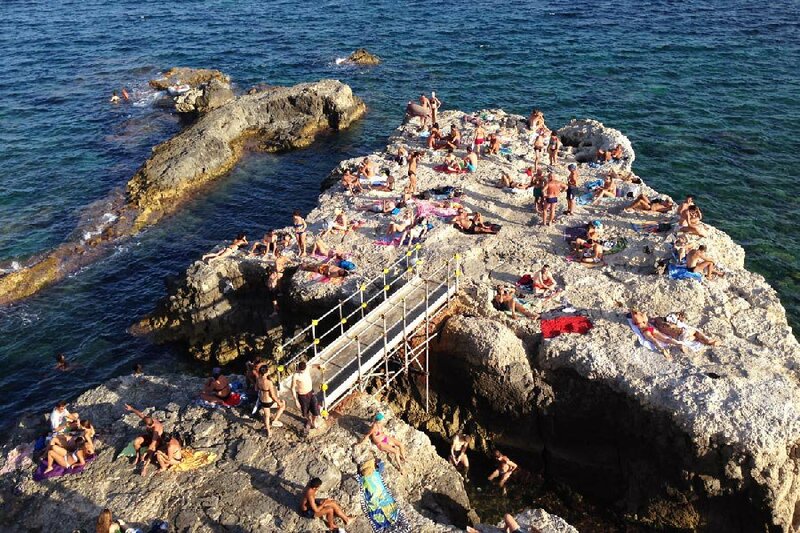 Located in the heel of Italy's boot, Puglia is where the Italians go for vacation. Once you step onto its white sand beaches and explore its charming but not overly touristed towns, you'll see why. The geography of Ischia is similar to Capri — hills and craters, cliffs and coves, and beautiful clear blue seas. Because Ischia isn't nearly as touristy and has a more permanent population (55,000), everything about this island has a more genuine, lived-in feel. The island's life, attractions, and population cling close to the coastline. 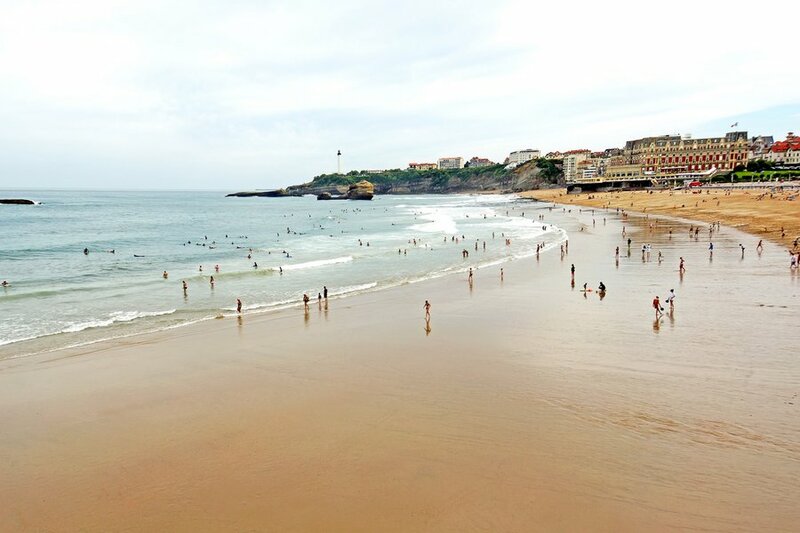 Say yes to a spell at the bohemian playground on the southwestern coast of France. Pro surfer and photographe Kassia Meador, who hosts the longboard invitational during the Roxy Biarritz competition each year always misses the French lifestyle, the long summer days, and the late evening surfs when she's away too long. Lingering on the edge of Siracusa is Ortigia, a small island of 4,500 residents, limestone baroque palazzi, faded medieval houses, Greek temples, and DIY outdoor living rooms. Ortigia is rhythmic, a syncopated beat. The beaches are pristine and the food beautiful in its simplicity. It's a good time to be a tourist in Greece. Restaurants are full and the dollar is almost at parity with the euro for the first time in years. Consider it for a summer fling. 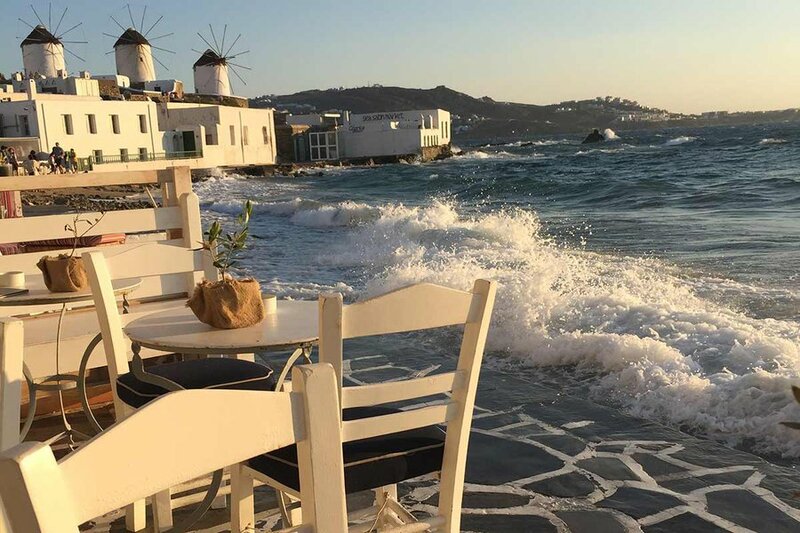 Read more on Fathom: What to Do in Greece Right Now? Drink! 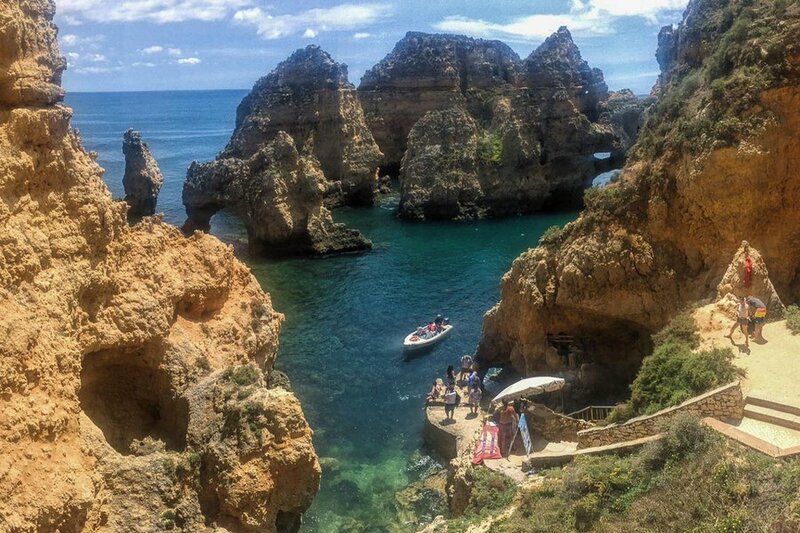 Located in the Algarve region of Southern Portugal, Lagos is a quaint and laid-back beach town. 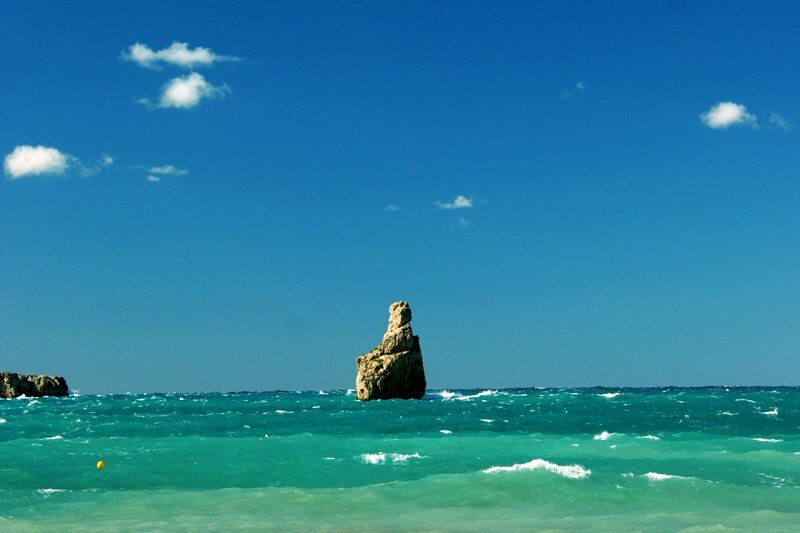 In addition to the picture-perfect water and sand, what makes it so breathtaking is the unique rock formations that exist along the beaches. The beautiful shoreline goes on for miles and a perfect day can be spent exploring the coast, adapting to the chill vibe, or taking a short boat ride through the grottos. Most people who visit Ibiza will tell you the best part of their holiday was a day trip to the neighboring Balearic island of Formentera. It is nearly impossible to find a beach that isn't beautiful on the island. Go to any, and you'll find turquoise water and long stretches of white sand reminiscent of the Caribbean. The popular choices are Playa de Llevant, Playa Migjorn, and Playa de Illetas, which is closest to Ibiza and gets busy during peak season. 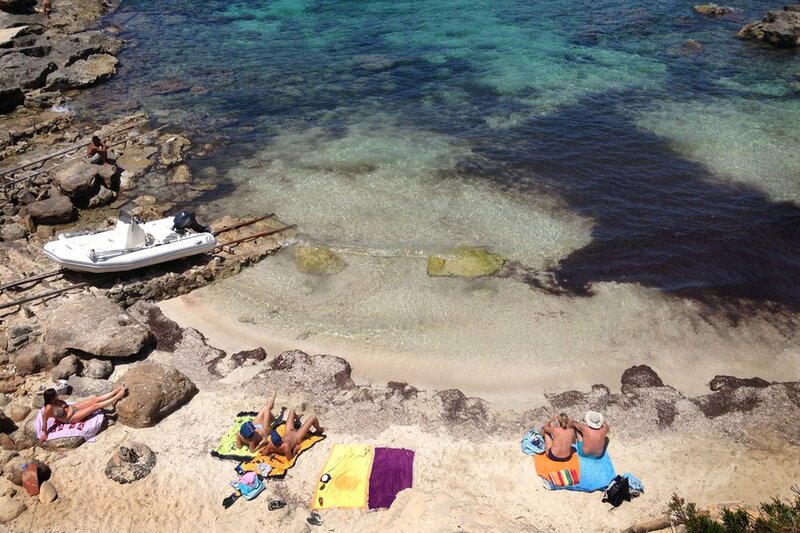 There's a lot more to Ibiza than bubble-soaked parties (though there's plenty of that, too). Like enchanted forests and beachy coves. Yes, you can dance the night away, but you can also do lots of spiritual work. andy beaches, cliffs, and everything in between. There are a hundred small beaches in every direction. < Italy had better not go to Croatia, because it's going to get jealous. 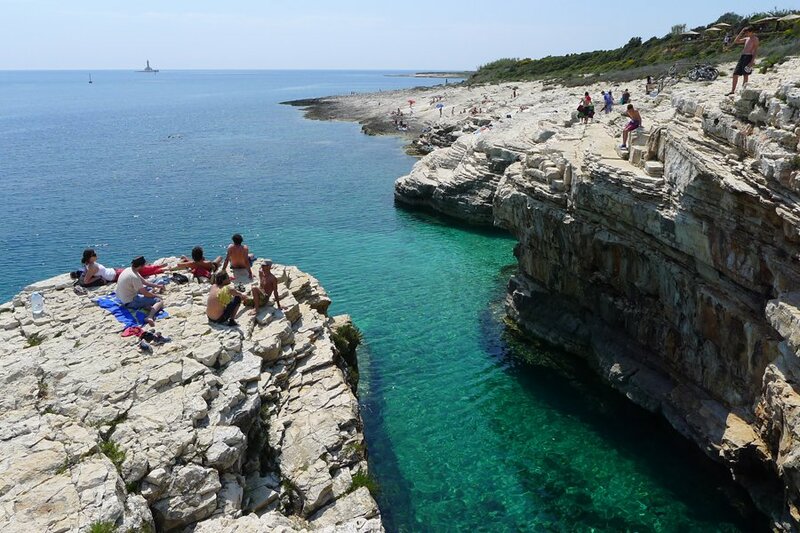 Istria is altogether cleaner, quieter, less touristy, cheaper, and prettier than Italy. Rolling hills, vineyards, a lone cypress standing on a ridge. Palm trees sharing the landscape with olive groves and pines. You look to land from sea and see a vast expanse of forest punctuated with terracotta villages and proud church steeples.